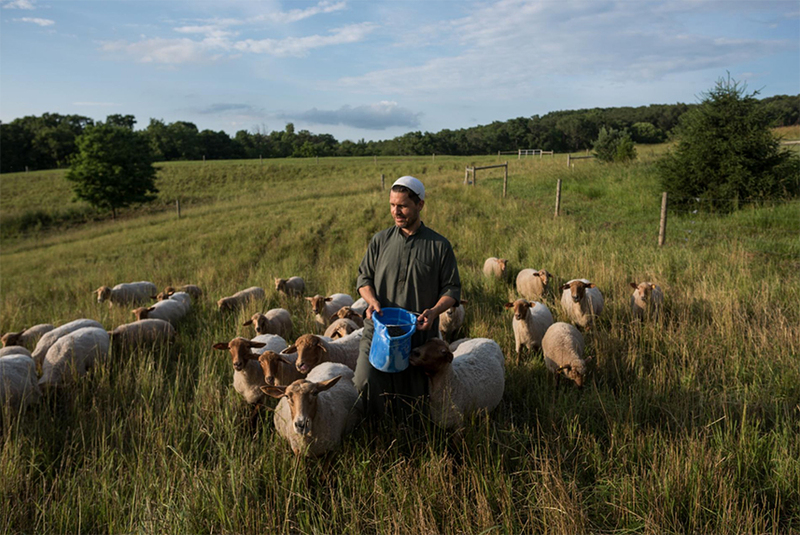 Imam Jamil Bastress is the prayer leader and shepherd at the Farm of Peace, a spiritual retreat in Pennsylvania. When the time comes, he’s also the halal butcher. The goal here, he says, is to love the Earth and each other. Bastress is a convert to Islam, as are most members of this small Sufi community.